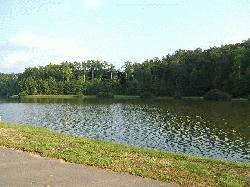 The Symphony Lake Trail is 1.2 miles of asphalt looping around Symphony Lake in Regency Park. 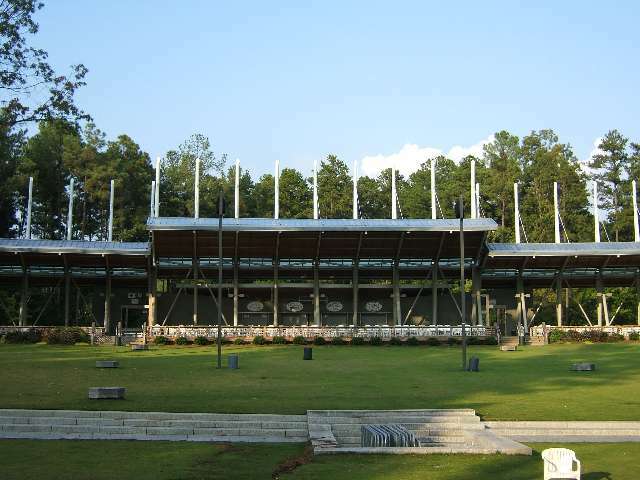 The Koka Booth Amphitheatre at Regency Park blends technology with nature, fitting a superior performing arts center in the midst of hardwoods and pines by Symphony Lake. 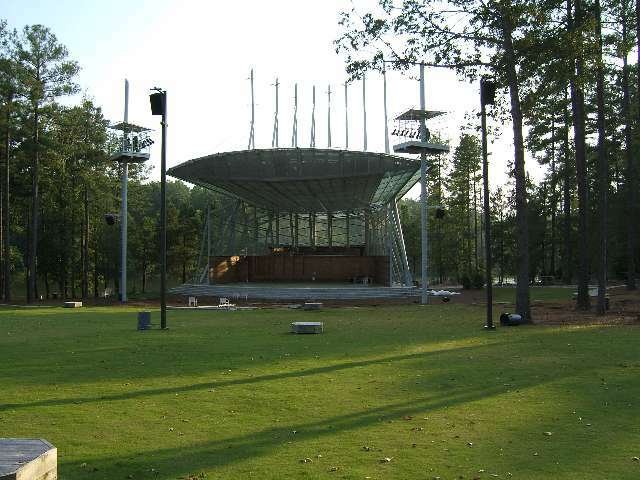 The Town of Cary opened the amphitheater in summer 2001. Hours of Operation: The Trail is open Sunrise to Sunset.